What's it like to work in Iceland? Although not the most obvious place to start your job search, thanks to a booming tourism industry and skills shortages in a number of sectors, Iceland has plenty to offer international workers. The country has one of most impressive unemployment rates in Europe, as low as 2.5% in March 2018. Iceland is also the most peaceful country in the world - a title it has held since 2008, according to the Global Peace Index 2017. While Iceland is one of the more expensive European locations to call home, there's plenty to see and do that won't cost you a penny. Make the most of your generous holiday allowance by exploring the geysers, glaciers, volcanoes and hot springs that draw tourists to the island from around the globe. Iceland's economy was hit hard by the banking crisis in 2008 but has since recovered strongly, largely thanks to tourism. The country welcomed nearly 2.2 million tourists in 2017 - six times its population of just 330,000. 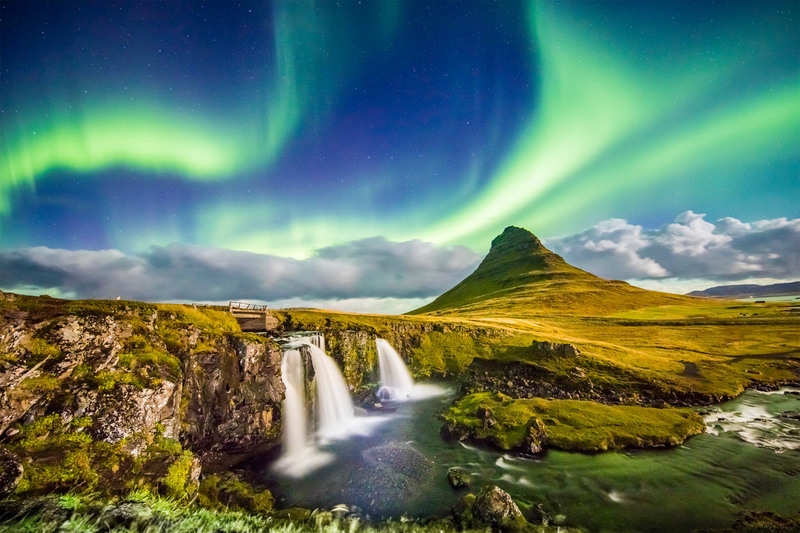 Long, light summer days means there's more time for tourists to socialise and explore, while visitors flock to Iceland in the winter months to catch a glimpse of the Northern Lights. - for startup and tech jobs. Local newspapers and trade unions are good places to find openings if you're job hunting from Iceland, and it's also worth registering with recruitment agencies. While there are currently six workers to every retired person in Iceland, it's predicted that by 2040 there will only be three. Iceland is in need of roughly 2,000 foreign workers each year until then to address this imbalance and combat the repercussions of an ageing population. In particular, the healthcare, construction, IT and tourism sectors are in need of workers. This can be attributed to a number of factors - for instance, , and new technology is being developed at a faster rate than workers can be trained to use it. If you can apply your skills and experience to any of these shortage areas, you'll be highly valued by employers. As Reykjavik is Iceland's economic, cultural and education hub, unless you're hoping to work in agriculture or at a fishery you're most likely to find success in the capital. The advises sending speculative applications to the companies you'd like to work for, as positions are not always advertised. You can also use social media platforms, such as LinkedIn, to build a network of s and discover the opportunities available to you. Most companies accept job applications via email, in which you should enclose a short introductory message along with your CV and cover letter. Employers are looking for a concise overview of your achievements and skills - neither your CV nor cover letter should exceed one page in length. Interviews are typically held face-to-face, but can be conducted via telephone or Skype if you're out of the country. While they're a formal stage of the application process, you may find your interview takes place in a more informal setting than you're used to, such as in a local café. Thanks to Iceland's long summer days, when the sun shines for around 21 hours a day, there's plenty of opportunity for summer work. Fluency in English will be a real benefit to the hospitality industry, where temporary positions - such as restaurant or bar work - are readily available, to support the country's increasing need to keep up with the demands of tourism growth. Alternatively, for a different summer experience you could become an au pair or work on a farm. If you're an EEA citizen, you can search and apply for roles through . Visit the Icelandic Directorate of Labour for more guidance. The is funded by the European Commission and is aimed at 17 to 30-year-olds who would like to volunteer abroad in areas such as youth work, cultural activities, social care or environmental protection. Placements last between two weeks and 12 months. There's limited scope to teach English in Iceland, as the vast majority of the population speak the language to varying degrees and it's now taught in schools from an early age. However, opportunities do exist for skilled candidates hoping to teach at an advanced level. You'll typically need a Bachelor's degree and relevant language qualification, such as a certificate, to secure a position. A focus on delivering high standards of teaching in Iceland means that prior teaching experience is highly desirable for these roles. Holding more advanced qualifications, such as a Masters degree, is also viewed as advantageous. By completing an internship in Iceland, you'll be able to explore a new country while boosting your employability. You could also take the opportunity to learn a new language in the process. It may also be possible to secure an internship by applying speculatively to companies that you're interested in. If you don't speak Icelandic, focus on larger firms that use English as their business language. If you're moving to Iceland from an EEA country you'll be able to live and work in the country without a work permit or visa. However, you'll need to register as a resident with , the country's national registry, if you're staying for longer than three months (or six months, if you arrive in the country as a jobseeker). The EEA comprises all European Union (EU) member states (including the UK) Iceland, Norway and Liechtenstein. In addition, Swiss nationals have the same rights as citizens of EEA countries. If you're from a non-EEA country and plan on staying in Iceland for longer than three months, you'll need to hold a valid residence permit. Your employer will apply for this permit once you've accepted an offer of employment, meaning you won't be able to arrive in Iceland as a jobseeker. workers filling temporary labour shortages. Visit the Icelandic for more information on which visa you'll need and what documentation you'll need to supply for your application. In submitting an application you'll incur a fee, which is currently ISK 15,000 (roughly £108). It's advisable to apply as soon as you can - the process typically takes up to 90 days. Contact the embassy in your home country to get started. 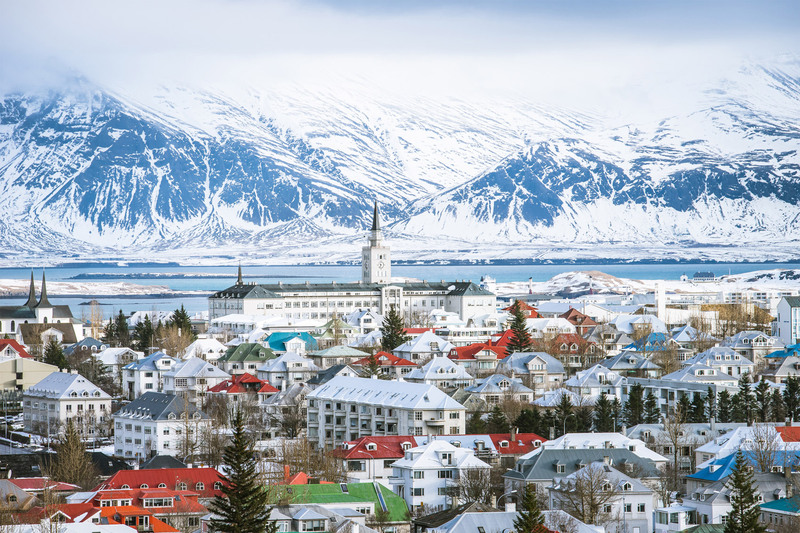 If you're moving from an EEA country you'll be entitled to free public insurance once you've been a legal resident of Iceland for six months, which you can apply for from the day your legal residence is registered. Find out more at . This visa information remains correct following the UK's decision to leave the EU, and will be updated if changes occur. As the majority of Iceland nationals speak English competently, learning Icelandic won't be a necessary requirement of moving to Iceland. However, you should take the opportunity to do so - you'll find the experience more enriching, finding it easier to integrate with your community while demonstrating your commitment to being in the country. You can start learning the language before arriving in the country, with free courses such as . Offered at six levels of difficulty, this course also provides a premium service to candidates at beginner and lower intermediate levels for an additional fee. Qualifications gained in the UK and elsewhere in Europe will generally be recognised by employers in Iceland. Visit and for more information about having your qualifications evaluated. A 40-hour working week is the national average in Iceland. Workers are entitled to 24 days of paid leave per year on top of 13 public holidays. The minimum wage for those over the age of 18 is ISK 280,000 (£2,015) per month, which rises to ISK 354,430 (£2,550) and ISK 346,974 (£2,500) for tradesmen and those in the food industry respectively. Discover what it's like to study in Iceland.